Morrissey is back today to show off more of his covers album California Son, this time with some help from Grizzly Bear's Ed Droste. The pair have taken on the Jobriath song "Morning Starship," and you can hear the results below. Of course, this most recent share follows some California Son controversy, with Broken Social Scene's Ariel Engle voicing regret about participating in the project after the fact. Droste, though, hasn't slug at mud at Moz (that we know of), so we assume he's cool with everything. Either way, "Morning Starship" can be heard below. 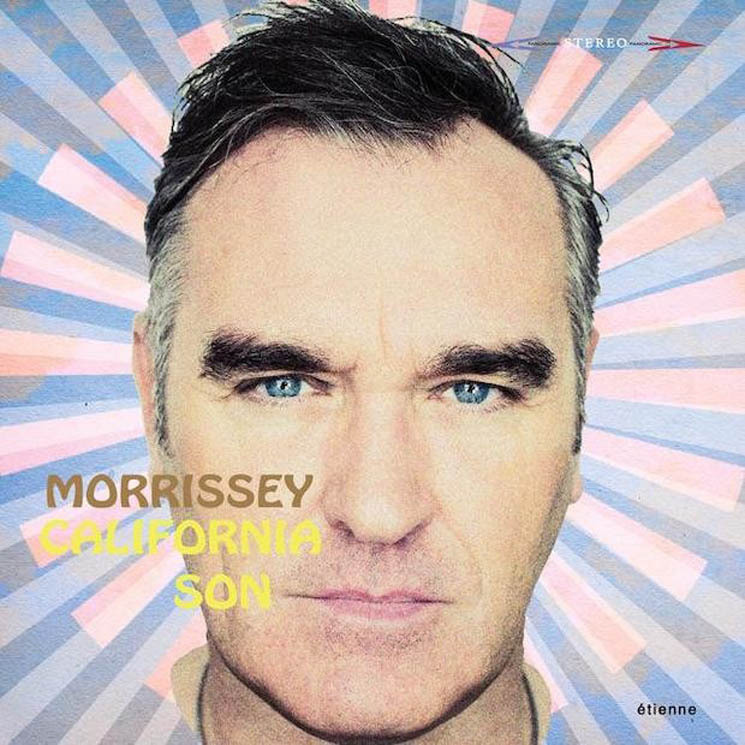 California Son is due out May 24 via Morrissey's BMG imprint Etienne. Morrissey will also be heading out on Canadian tour.